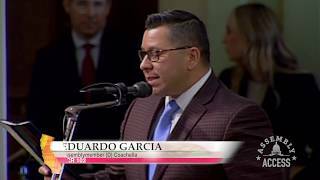 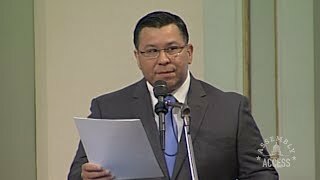 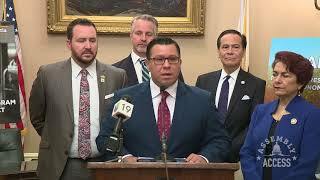 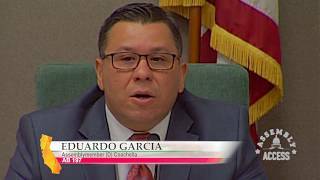 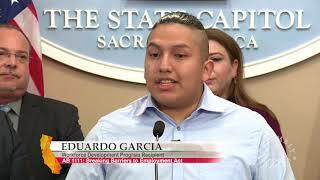 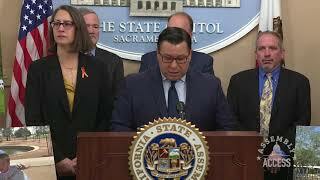 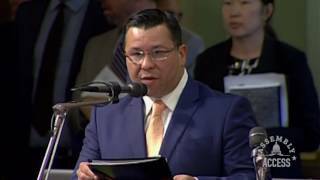 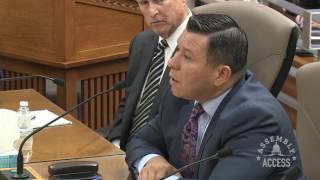 (Sacramento) - Assemblymember Eduardo Garcia (D-Coachella) stood alongside a coalition of leading outdoor recreation industry leaders and advocates to support the creation of a California Office of Sustainable Outdoor Recreation. 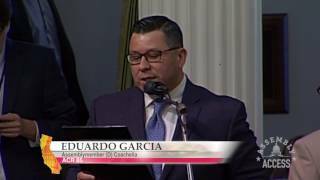 “California’s outdoor recreation economy is the largest in the United States, generating over $92 billion in economic stimulus and creating more than 691,000 direct jobs,” explained Assemblymember Garcia, Chair of the Assembly Committee on Water, Parks, and Wildlife. 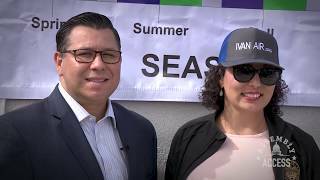 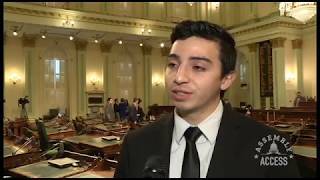 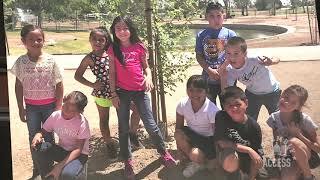 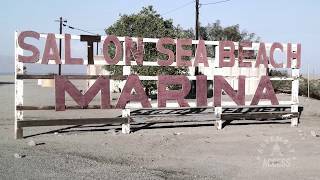 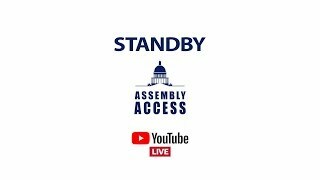 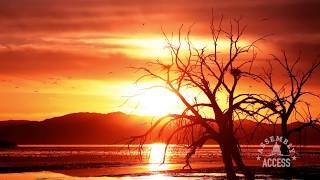 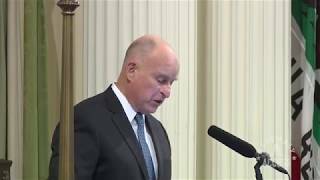 “AB 1918 creates a new Office of Sustainable Outdoor Recreation that will help give this economic powerhouse the attention and support it deserves while expanding recreational opportunities for residents.” Here’s more in this Assembly Access video.